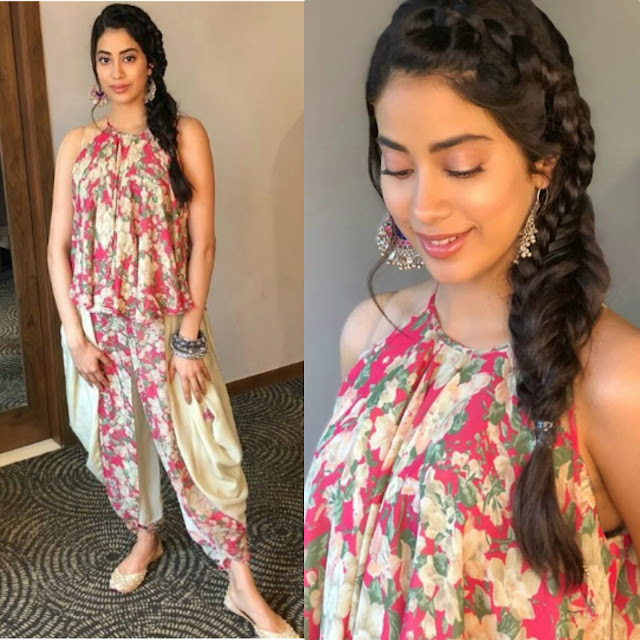 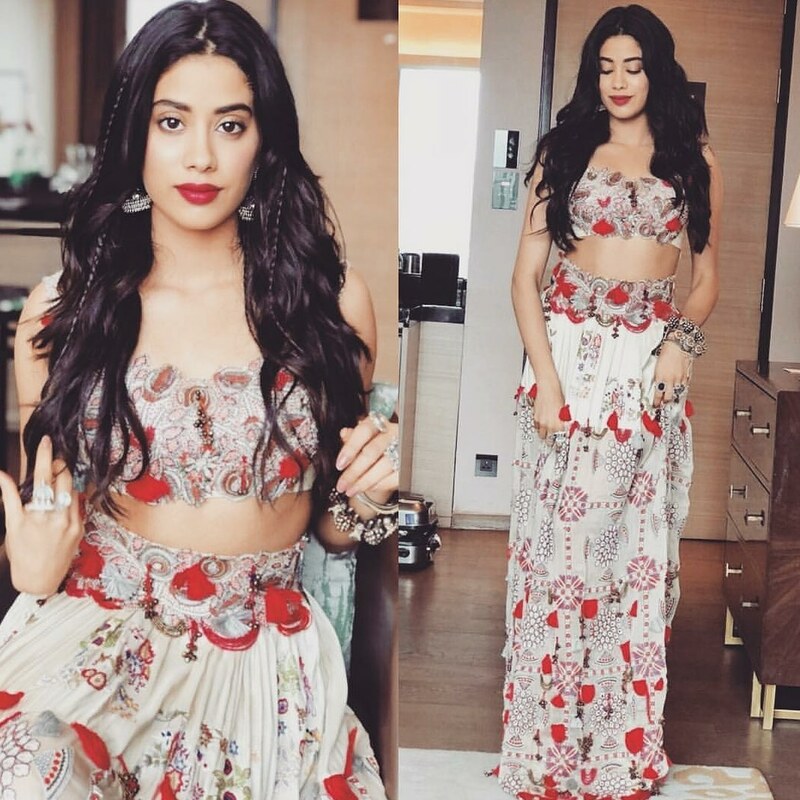 Janhvi Kapoor is in full swing for promotions of her upcoming movie Dhadak. 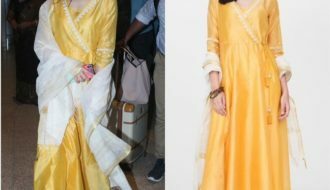 Today we are sharing two of her latest movie promotions looks which she flaunted recently. 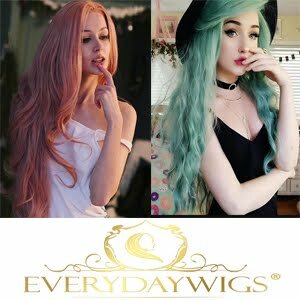 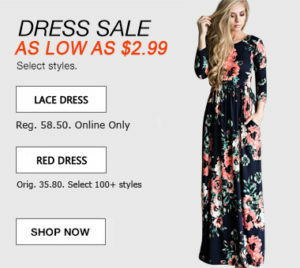 Which look is your favorite? 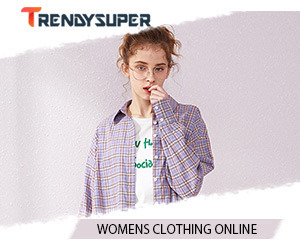 First one or the second one?